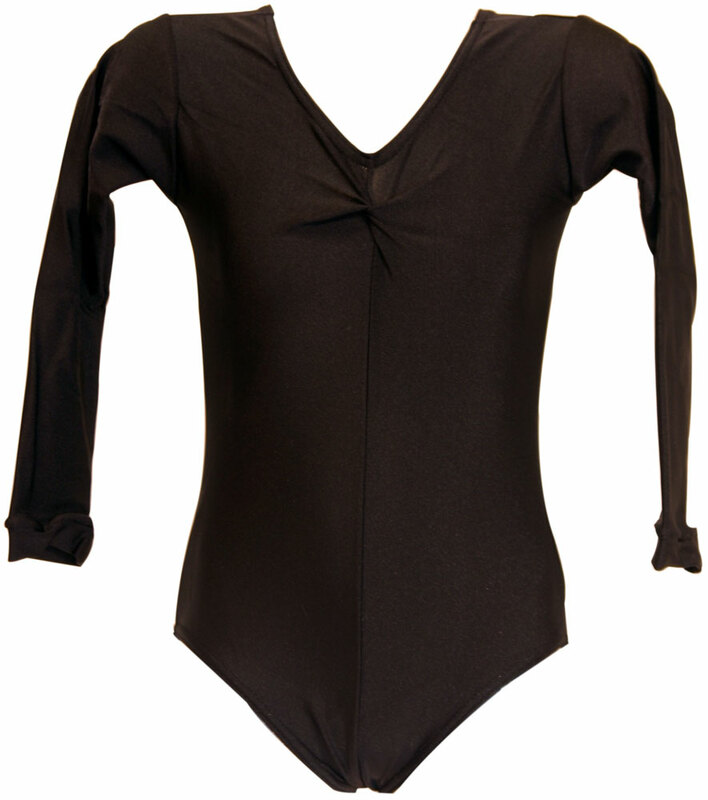 Long sleeved, nylon lycra leotard with ruched front. Ideal for adults and children. 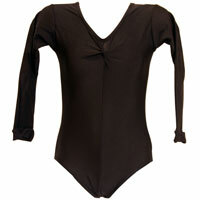 I bought this in a bright pink colour and when my 3 year old little girl wore it she got admiration from all around. I only got this colour as there was not another pink but the colour really suits her and she looks fab. Thank you.